When you’re setting up your custom home theater at your house in Montclair or elsewhere in New Jersey, you have several choices to make. What type of speakers should you choose? Is a projector/screen combination or a TV better for your room? How should your seating layout look? 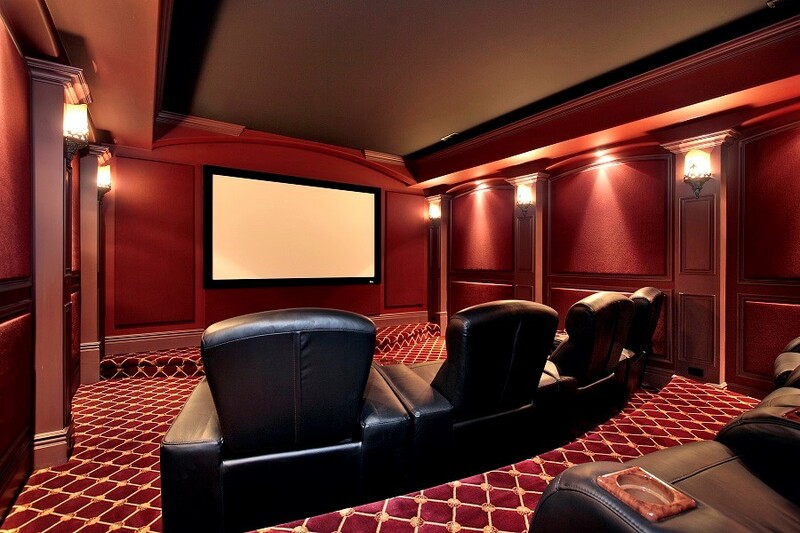 But how can you take your home theater system to the next level? 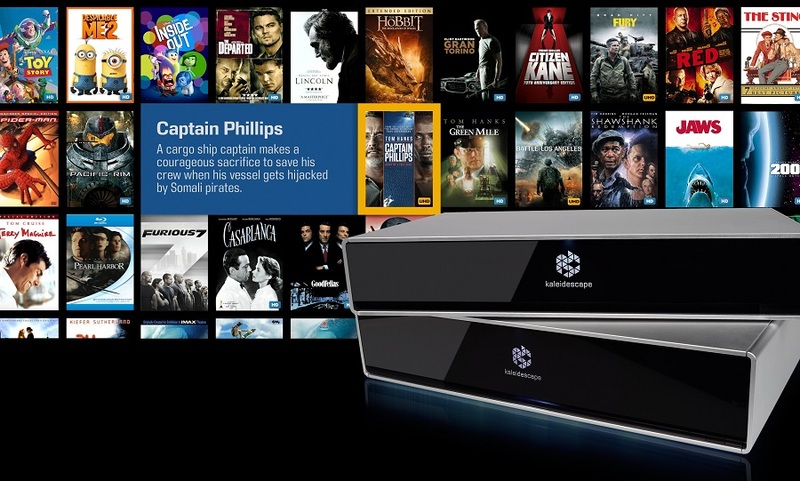 Kaleidescape is the perfect answer for your home cinema. With guaranteed high-quality audio and video, as well as an endless library of your favorite films and shows, Kaleidescape can add value to your theater and elevate it in every way. Want to find out more? Just keep reading below. At the annual CEDIA Expo, manufacturers from across the home technology industry present the best and most innovative new products designed to enhance your lifestyle. This year, we flew out to San Diego and saw various products that impressed us this year – especially ones for custom home theater environments. In this blog, we’ll dive into some of our favorite home cinema products from the 2018 CEDIA Expo that you potentially can add to the theater at your house in the Summit, NJ area.